 SJAS operates a fleet of modern ambulances strategically located throughout our geographical areas of service. 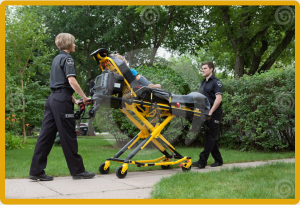 These vehicles are designed to provide the patient with a high degree of safety while transporting them in a comfortable environment. Each ambulance is is stocked with the most technically advance equipment and supplies for Basic Life Support and Advanced Life Support Emergency and non-emergent transports. SJAS operates a state-of-the-art, 24-hour Communications Center. It is staffed by Communication Specialists who hold Emergency Medical Dispatch Certification.